Boujenane I. 2006. 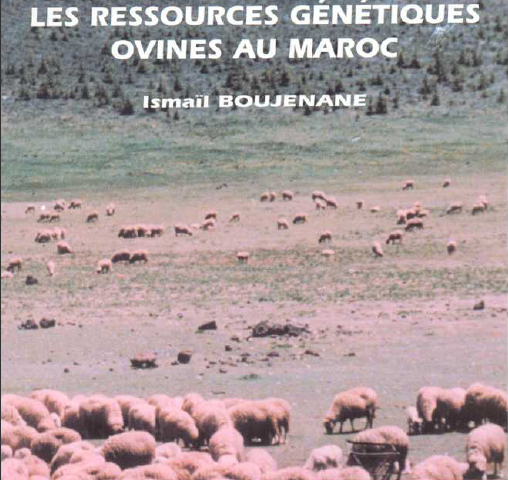 Reproduction and production performance of Moroccan sheep breeds. A review. Animal Breeding Abstracts 74 (7) : 1-18.